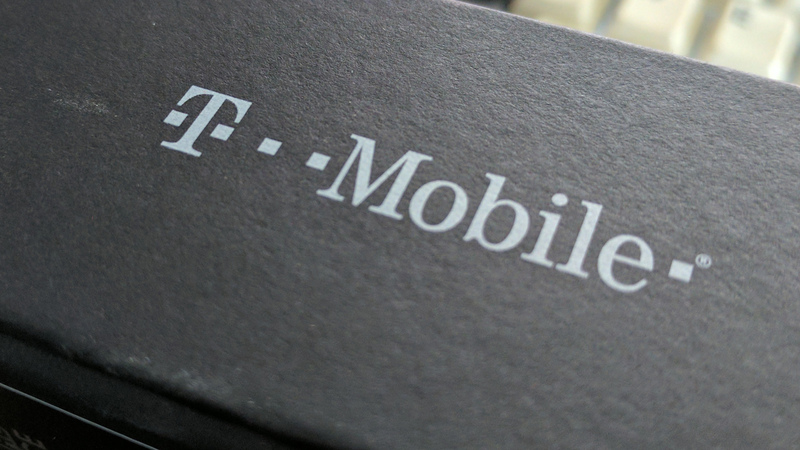 If you're a T-Mobile customer, you might have gotten a text message from the carrier recently that warned of number porting scams. Now it's clear why Tmo is so concerned. A Washington man has filed suit against the carrier for improperly porting his number, allowing thieves to make off with his cryptocurrency. Although, with the current price of crypto, he might have been wiped out by now even if his coins weren't stolen. According to the complaint, Carlos Tapang had a PIN attached to his T-Mobile account for all number porting requests. However, the T-Mobile rep didn't ask for the PIN when thieves called to get Tapang's number ported. They moved the number to a device on AT&T and used that to retrieve a 2-factor code via SMS. With access to Tapang's online wallet, they siphoned all his coins and vanished into the night. The theft took place in November last year and resulted in Tapang losing 1,000 OmiseGo (OMG) tokens and 19.6 BitConnect coins. The thieves converted his crypto into 2.875 Bitcoins worth about $20,000 at the time. BitConnect collapsed recently (and was most likely a Ponzi scheme), but what matters is the value of the coins when they were stolen. This unfortunate fellow is hardly the first to fall victim to port-out scams, and T-Mobile users seem to be the hardest hit. T-Mobile has set up a website where you can get help securing your account. The site has all the info you need to add port validation. Of course, you have to hope customer service reps actually follow rules about porting numbers. Also, don't use SMS to get your 2-factor codes.